Business Card Designer in Portland, Oregon - Graticle, Inc.
We’re a print design business serving Portland, Oregon. 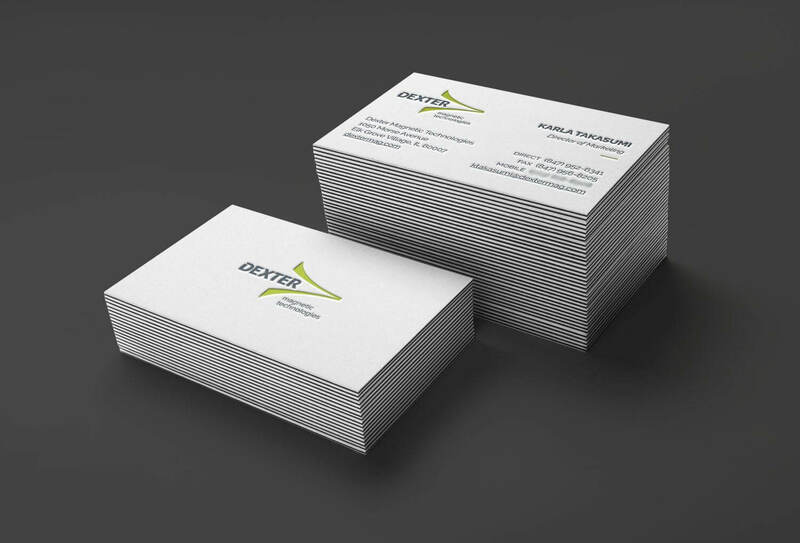 We designed and printed these business cards for Dexter Magnetics located in Portland, Oregon. We've been working with Dexter Magnetics for the past few years supplying them with website design, graphic, and print design. For this project specifically, Dexter Magnetics needed an updated business card design for all of their staff. We not only designed these business cards, but we also printed and shipped them to Dexter Magnetics.